Hello, my name is Capt. Bryon, and I am a patient, good-natured, full-time, fly fishing guide who will work hard to make your day on the water memorable. For the novice saltwater fly angler, I provide hands on instruction to make the day both educational and fun. 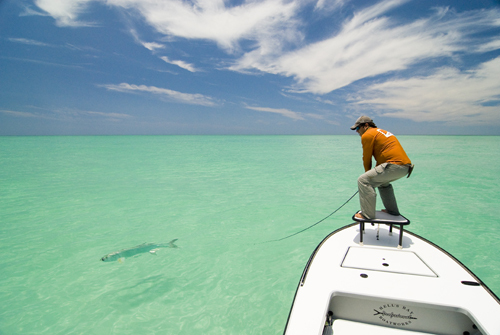 For the expert fly angler, we will let the fish challenge you to the fullest! Come experience the many fly fishing adventures Tampa Bay and west central Florida has to offer. 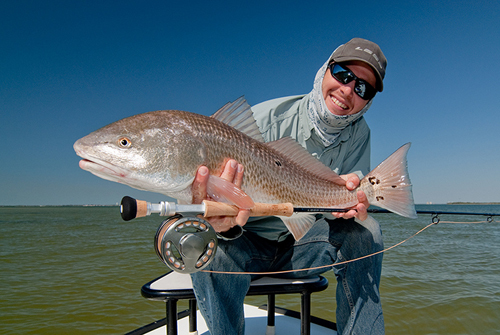 As a fly fishing guide, I offer various types of fly fishing charters in the Tampa Bay area. You can sight fish the flats and backcountry for snook and redfish, test your skill against schools of tarpon just off our beautiful Gulf beaches, or challenge yourself to heart stopping night snook action under the moonlight. 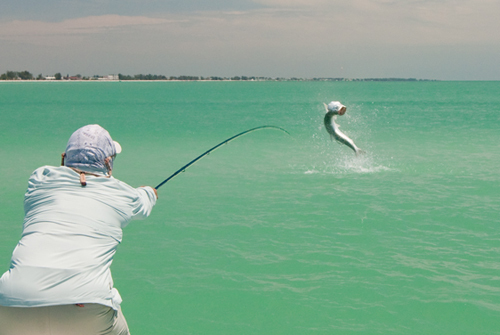 Come and experience Tampa Bay and west central Florida’s fly fishing at its finest. Please E-Mail or call me at (813) 361-8801 to book your fly fishing charter today. I will be more than happy to discuss any inquiries or concerns about a future fly fishing charter with you. I am a highly qualified fly fishing guide who understands the requirements for today’s discriminating saltwater fly angler.